MassVOTE provides an in-depth Timeline of voting rights history in America in honor of Black History Month. Credit to http://www.massvote.org/ via their newsletter. As you know, February is Black History Month. Here at MassVOTE, we have taken these past few weeks as a period of reflection on the ever-changing nature of enfranchisement in America. Throughout our brief history of just a few centuries, the central conflict in this country has been between those that envision a government determined by and working for all of its people, and those who dream of a country that guarantees the rights of a select few at the expense of all others. We wanted to take this opportunity to elaborate on that history, so we made this timeline of the legal history of voting rights in America. Voting is central to the equality of all Americans, and we believe this timeline not only demonstrates that, but also how critical African American history, in addition to the histories of people of color and women, are to American history as a whole. 1776: Although the Declaration of Independence has just been signed and the United States’ independent status has not yet been recognized by many countries, the right to vote begins in America as a legal privilege almost exclusively available to white, property-owning, Protestant men. 1788: With the ratification of the Constitution, all slaves are counted as 3/5’s of a single person on the national census. 1790: The Naturalization Act bars all persons of Asian descent from becoming naturalized. Only “free white” immigrants are recognized as eligible for naturalization. 1792: New Hampshire becomes the first state to eliminate its property requirements, thereby extending the right to vote to almost all white men. 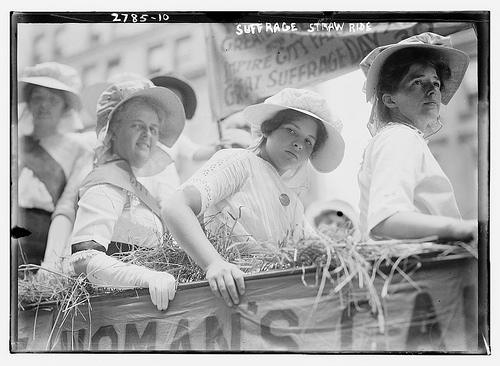 1807: Women lose the right to vote in every state in the US for the next 113 years. 1828: Maryland becomes the last state to remove religious restrictions when it passes legislation enfranchising Jews. White men can no longer be denied the right to vote on the basis of their religion. 1848: The Treaty of Guadalupe-Hidalgo renders the lands now known as Arizona, California, New Mexico, Texas, and Nevada US territory. All Mexican persons within these territories are declared US citizens, but simultaneously denied the right to vote by English proficiency, literacy, and property requirements along with violence, intimidation, and racist nativism. 1856: North Carolina becomes the last state to eliminate its pr operty requirements. The right to vote is extended to all white men in America. 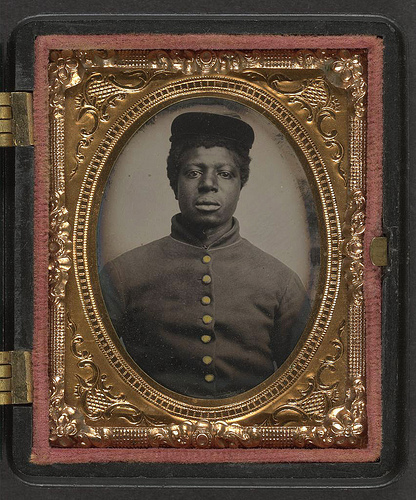 1857: In the landmark case Dred Scott v. Sandford, the US Supreme Court rules that “a black man has no rights a white man is bound to respect.” African Americans are further deprived of the right to citizenship and, by extension, the right to vote. 1866: The first Civil Rights Act grants citizenship, but not the right to vote, to all persons born in the USA. 1882: Congress passes the Chinese Exclusion Act, which establishes restrictions and quotas on Chinese immigration while legally excluding Chinese persons from citizenship andvoting. 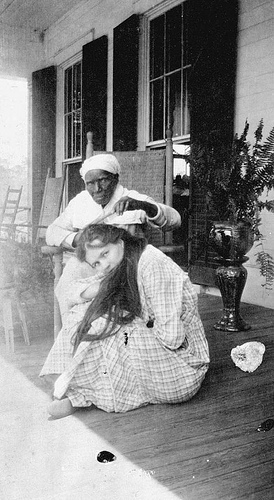 1889-1890: Poll taxes and literacy tests specifically designed to reduce African American voting power are introduced in Southern states for the first time. 1890: The Indian Naturalization Act allows Native Americans to acquire citizenship. 1896: Louisiana is the first state to implement a grandfather clause in its election policy. No male citizen whose grandparent was deprived of the right to vote may exercise that right himself. 1915: The US Supreme Court finds Oklahoma’s grandfather clause unconstitutional in Guinn v. United States. 1919-20: The Nineteenth Amendment is adopted by Congress and ratified by the states into law. The right to vote is now guaranteed to all citizens regardless of gender. 1922: The US Supreme Court rules that persons of Japanese origin are insufficiently white to qualify for citizenship in Takao Ozawa v. United States. 1923: The US Supreme Court declares persons of Indian descent, even “high caste Hindus”, as ineligible for citizenship because they cannot be legally recognized as "white" persons. 1924: The Indian Citizenship Act of 1924 declares all non-citizen Native Americans born in the USA to be citizens with the right to vote. 1937: Georgia’s poll taxes are found constitutional by the US Supreme Court in Breedlove v. Suttles. 1943: The Chinese Exclusion Act is repealed, and Chinese persons are now eligible for naturalization. 1946: Filipinos receive the right to naturalization after almost 50 years of colonialism. 1946: Federal courts find white primary systems in Georgia unconstitutional in King v. Chapman. 1948: The last state laws denying Native Americans the right to vote are overturned. 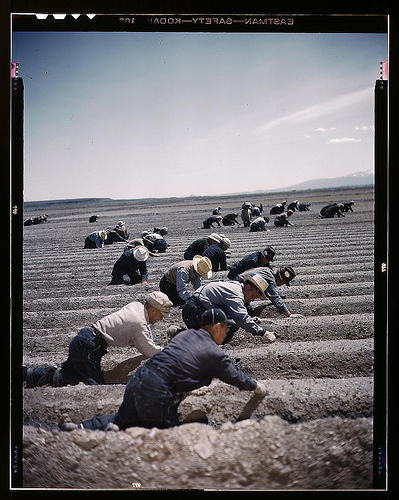 1952: The McCarran-Walter Act recognizes the right to citizenship of first-generation Japanese Americans. 1957: The Civil Rights Act of 1957 authorizes the US Attorney General to file lawsuits on behalf of African Americans denied the right to vote. 1960: The Civil Rights Act of 1960 is passed, making collection of state voter records mandatory and authorizing the Justice Department to investigate and access the voter data and history of all states in order to carry out civil rights litigation. 1964: The passage and ratification of the 24th Amendment outlaws poll taxes nationwide. 1964: The concept of one person, one vote is upheld by the US Supreme Court as the national standard applying to all legislative bodies in Reynolds v. Sims. 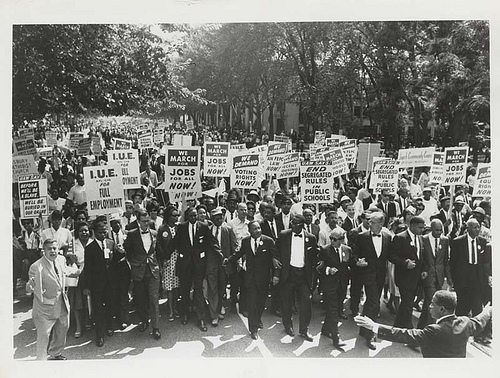 1964: The Civil Rights Act of 1964 is passed, making discrimination on the basis of race, national origin, gender, or religion in voting, public areas, the workplace, and schools illegal. 1965: The Voting Rights Act is signed into law, prohibiting any election practice that denies the right to vote to citizens on the basis of race and forces jurisdictions with histories of voter discrimination to submit any changes to its election laws to the government for federal approval prior to taking effect. 1966: The Supreme Court affirms the Voting Rights Act’s constitutionality in South Carolina v. Katzenbach. 1970: Temporary provisions of the Voting Rights Act are renewed for the next five years. 1971: The 26th Amendment sets the national voting age to 18 and over. 1974: The Supreme Court rules that states may deny convicted felons the right to vote in Richardson v. Ramirez. 1975: The Voting Rights Act’s special provisions are once again extended. New amendments permanently banning literacy tests and mandating assistance to language minority voters are also added. 1975: The US Supreme Court finds Texas redistricting in Bexar County unconstitutional due to its enervating effects on minority voting power in White v. Regester. 1976: The Supreme Court rules in Beer v. United States that preclearance of election changes deemed unfair to minority voters are in compliance with the Voting Rights Act so long as “retrogressive” changes do not occur. 1982: The Voting Rights Act is extended for 25 years. 1986: Voting rights for people of color are strengthened by the US Supreme Court’s decision to declare multi-member state legislative districts in North Carolina unconstitutional in the Thomburg v. Gingles case. 1990: The passage of the Americans with Disabilities Act ensures that election workers and polling sites provide a variety of services designed to ensure the possibility of persons with disabilities to vote. 1992: The language minority provisions of the Voting Rights Act are extended for the next 15 years. 1993: The National Voter Registration Act requires states to permit mail-in registration, and make registration services available at DMVs, unemployment offices, and other state agencies. 1995: The Supreme Court rules that race may not be the “predominant factor” in redistricting in Miller v. Johnson. 2002: The Help America Vote Act creates minimal standards of election administration, provides for provisional ballot voting, and sets aside funds to help states improve outdated voter systems. 2004: The Supreme Court found claims of partisan gerrymandering nonjusticiable in Vieth v. Jubelirer. 2006: The Voting Rights Act is extended for another 25 years. 2009: The Military and Overseas Empowerment Act establishes more efficient means for troops stationed overseas and expatriates to request and receive absentee ballots through the mail or electronically.